In 2016, Georgia State University graduate student Danny Gardner wrote a thesis that called for digging a little deeper into materials mined near the town of Sandersville, the self-proclaimed “Kaolin Capital of the World,” two hours southeast of Atlanta. His professor, Dr. W. Crawford Elliott was curious. Together, they visited the vast white mines, collected samples from their corporate sponsor Thiele Kaolin Company, and returned to their lab in downtown Atlanta. There, they discovered something mixed in the dusty powder and rocks that Elliott describes as remarkable: a concentration of valuable rare-earth elements—used in everything from smartphones to x-ray machines—more than 100 times greater than what’s normally found in the planet’s upper-continental crust. Let’s talk kaolin ore. Used in paints, plastics, caulks, and the coating of six-pack cartons and glossy magazines, among many other everyday items, this “white gold” is a clay material formed by weathering rocks and deposited in a huge subterranean belt from roughly Columbus to Augusta. Annually, it’s an $800 million industry in Georgia, the leading domestic producer. And no place in the U.S. currently produces rare earths, following the closure of a California mine, Mountain Pass, in 2015. Today, more than 95 percent of the world’s rare earths are sourced from China. The laborious and often toxic processing required to refine rare earths from materials mined in China has triggered environmental hazards, including poisoned drinking water. 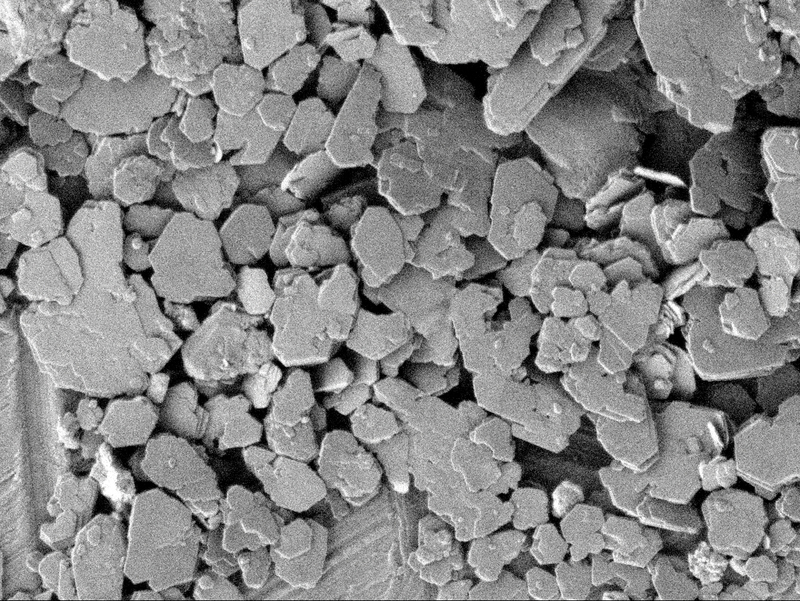 It’s possible, however, that extracting rare earths from kaolin leftovers could be easier—and cleaner—than more traditional sources, such as solid rock, says Kevin Clemens, an engineer who covers battery and energy technologies at Design News, a trade magazine. Following the lab results, Elliott and Gardner presented their findings to a roomful of Thiele Kaolin bigwigs, who the professor says were delighted, naturally. But what could their discovery mean for consumers? For the kaolin industry? And for Georgians? According to Elliott and officials with the mining company, it’s too soon to know whether Georgia has a gold rush on its hands. Thiele Kaolin officials—while “excited” by the proven existence of heavy rare earths—have no plans to mine the elements from kaolin right now, says Dr. Prakash Malla, the company’s director of research and development. With limited data, he says, it’s impossible to know how much valuable material might exist or what potential methods might be required to obtain it. The Georgia State research was published last year in the journal Clays and Clay Minerals, and media buzz wasn’t far behind. The attention is cause for Neill Herring, a longtime environmental activist and southeast Georgia resident who’s studied the state’s kaolin belt for years, to be skeptical of the timing and the potential long-term value. Rare-earths prices have plummeted, he notes, following a surge in China’s pricing a few years ago.